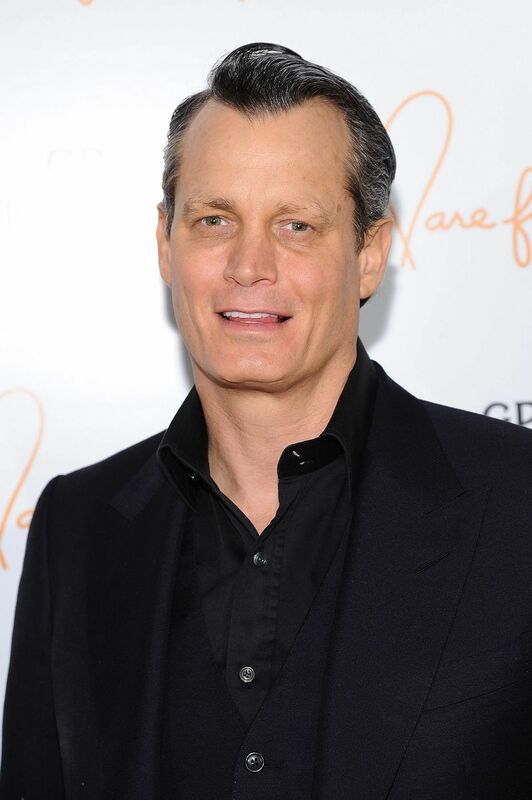 (AP) — Billionaire banking heir Matthew Mellon has died. He was 54. His cousin Peter Stephaich confirmed Mellon&apos;s death but declined Tuesday to provide any details. He had struggled with drug addiction, and reports said he died at a rehabilitation center in Cancun, Mexico. According to Mellon&apos;s Linked In account and documents of the Securities and Exchange Commission, he attended the Wharton School and later worked in fashion, telecommunications and finance, most recently as an adviser for the digital currency company Ripple Labs. Testifying at a trial where Mellon was acquitted of hiring a private detective to snoop into Tamara Mellon&apos;s finances, the co-founder of Jimmy Choo shoes said she and her husband had met at a meeting of Narcotics Anonymous when both were recovering from addiction. The two married in 1999 at Blenheim Palace, one of England&apos;s grandest homes, with friends Elizabeth Hurley and actor Hugh Grant among the guests. They divorced several years later.